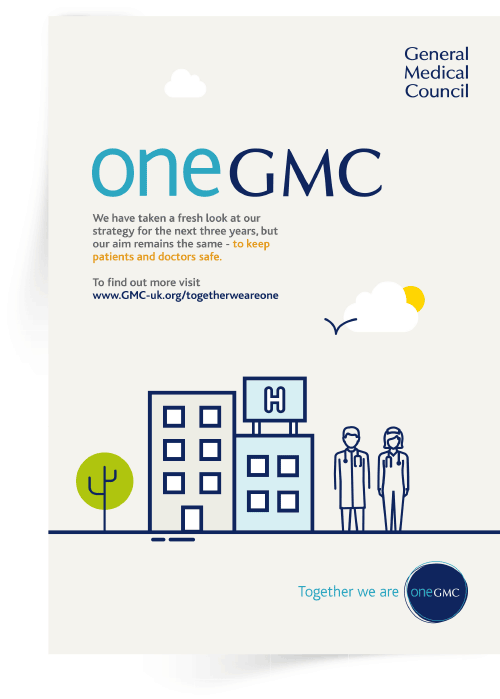 ALONGSIDE THE LAUNCH OF THEIR NEW THREE-YEAR STRATEGY, THE GENERAL MEDICAL COUNCIL (GMC) NEEDED TO DRIVE GREATER ENGAGEMENT AND CONTRIBUTION ACROSS ITS 1,200 EMPLOYEES. 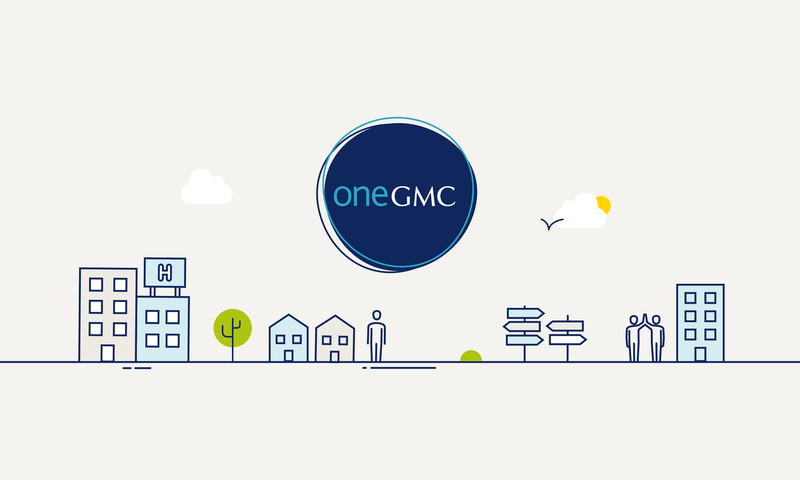 Following a recent relocation, from London to Manchester, the leadership team wanted to rebuild a sense of connection and understanding of GMC’s future goals and ambitions. Colleagues would need to play a critical part in achieving these goals. 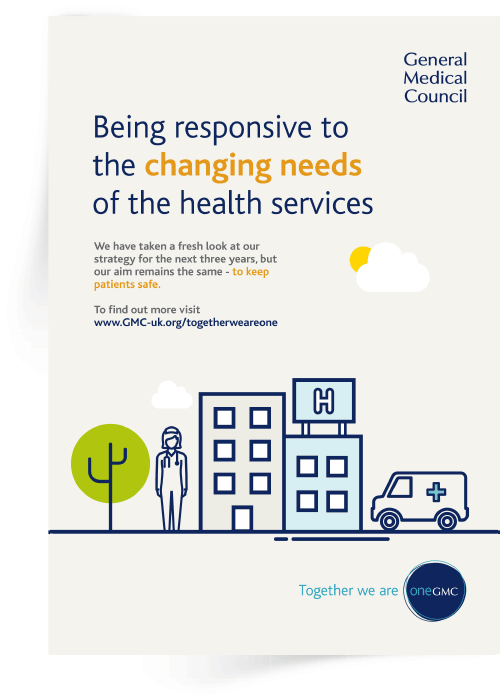 GMC approached Morgan Agency to support with this process and we started by clarifying some realistic goals and articulations of what would be different if these were achieved. We used these objectives to craft the One GMC campaign. 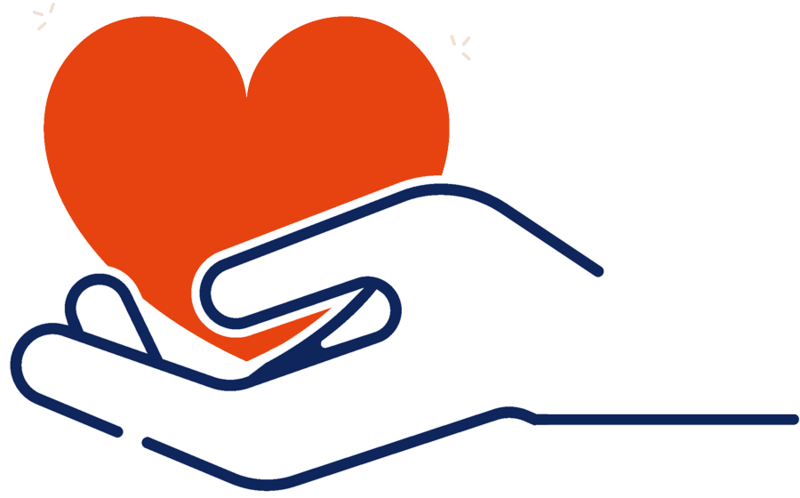 A campaign with solidarity and togetherness at its heart, and based around the Morgan Agency concept of extended line of sight. This goes beyond the normal idea of showing people their part in the strategy, to connect them to the ‘impact their organisation makes in the world’. • Team commitment making (and crucially review). 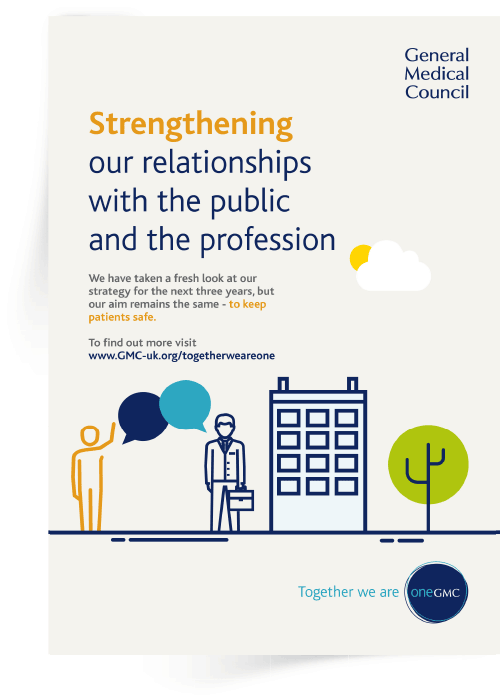 To date the feedback has been outstanding and we’re developing methods to keep the dialogue going through further engagement activity and deeper connection with the emotional aspects of the GMC’s important mission. Challenged with bringing our new Corporate Strategy to life, Morgan Agency worked to understand the key aims of our organisation to deliver a dynamic, clear and innovative campaign. 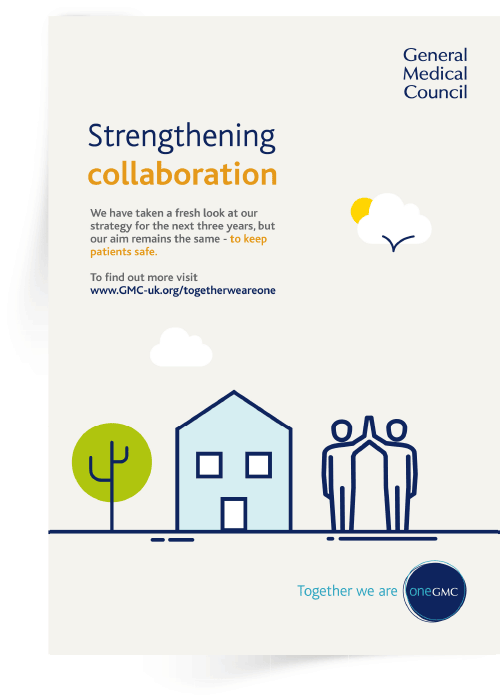 The team were extremely easy to partner with, using their experience and expertise to deliver a campaign that worked for our diverse workforce.